A division of Aleafia Health, Canabo Medical Clinic (Canabo) is the country’s largest network of referral-only medical cannabis clinics. 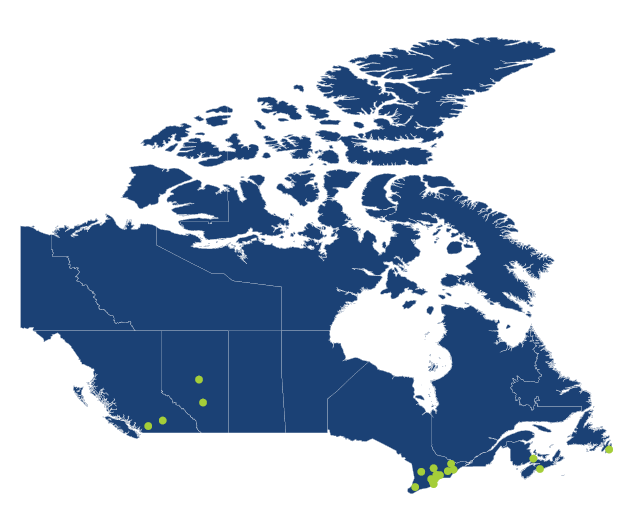 Since 2014, Canabo has expanded to help patients from St. John’s to Kelowna and currently has 20 clinics across Canada. Leading patient care in medical authorizations for cannabinoids and medical cannabis, Canabo Medical Clinic uses these therapies to treat patients suffering from chronic pain and disabling illnesses. Canabo educates patients, physicians, and the community by advancing medical cannabis research. When authorized correctly, scripts for cannabinoids and medical cannabis may be an important part of a patient’s symptom management and recovery plan. If you believe prescription cannabinoids or medical cannabis may help you, talk to your doctor about obtaining a referral to Canabo Medical Clinic. Patients referred to Canabo Medical Clinics undergo an initial medical examination to assess their needs and suitability for therapy. Every patient is treated with their unique needs in mind. 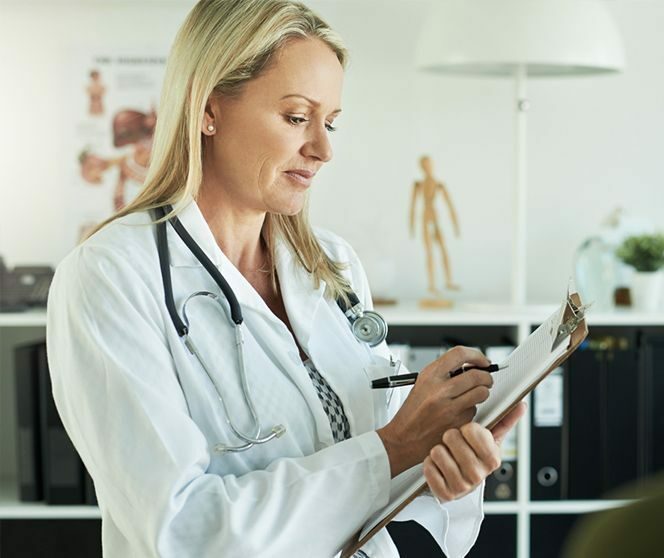 Canabo Medical Clinic physicians work with each individual to create a customized treatment plan depending on their condition, lifestyle, and medical history. Some physicians may be unfamiliar with authorizing cannabinoids and medical cannabis due to minimal experience with medical cannabis, unfamiliarity with dosing, ingestion methods, and possible side effect profiles. Canabo Medical Clinic physicians are experts in the research & development of best practices for cannabinoids and medical cannabis use. Our proprietary training programs ensure physicians are specially trained in cannabinoid treatment assessments. Canabo Medical Clinic physicians and cannabinoid educators are your partners in providing effective patient care. Following patient appointments, we provide consultation letters, containing information on authorization, recommended dosages, and duration. Canabo Medical Clinic works collaboratively to ensure your patient receives the best comprehensive care possible.